The relatively new sharing economy is facing its own battle with discrimination. However, the home sharing platform Airbnb taking discrimination on head with new community rules meant to self-police its population. It’s a proactive effort to head off anyone else from stepping in (i.e., government). Late last week, Airbnb renters and hosts received emails and communications from the home sharing platform about its new commitment and policy that kicked in on Tuesday, November 1. The company reiterated that it is committed to inclusion and respect; anyone from anywhere is welcome and when they arrive should be treated respectfully. Airbnb wants to operate above the minimum standard of abiding by local laws that prohibit discrimination. We can all agree on these ideals in principle, but Airbnb has made it a requirement that anyone who uses Airbnb, whether as a host or a guest, follow the new rules or risk being booted off the platform. Hosts bear the brunt of the responsibility. They can’t deny someone a stay at their residences, impose different terms, or discourage certain guests in their listings based on race, gender, or disability (protected classes under the law). While we do not believe that one company can mandate harmony among all people, we do believe that the Airbnb community can promote empathy and understanding across all cultures. We are all committed to doing everything we can to help eliminate all forms of unlawful bias, discrimination, and intolerance from our platform. We want to promote a culture within the Airbnb community—hosts, guests and people just considering whether to use our platform—that goes above and beyond mere compliance. I have strong religious beliefs that do not allow me to host LGBTQ guests. What should I do? Hosts may not decline guests based on their sexual orientation. While your views may be different than those of your guests, please remember that being an Airbnb host does not require that you endorse all of your guests’ beliefs, but simply that you respect the fact that such differences exist and be inclusive despite the differences. The host of one Eugene Airbnb on Willamette Street said the new commitment is great and something she has been following well before they made it official. One host said, this new commitment will make people more accepting and open-minded. "They are giving all of us who are participating as hosts and guests the opportunity to discover some of our own inner biases, and let them go, break them down," said Robyn Ingram. Airbnb is right. 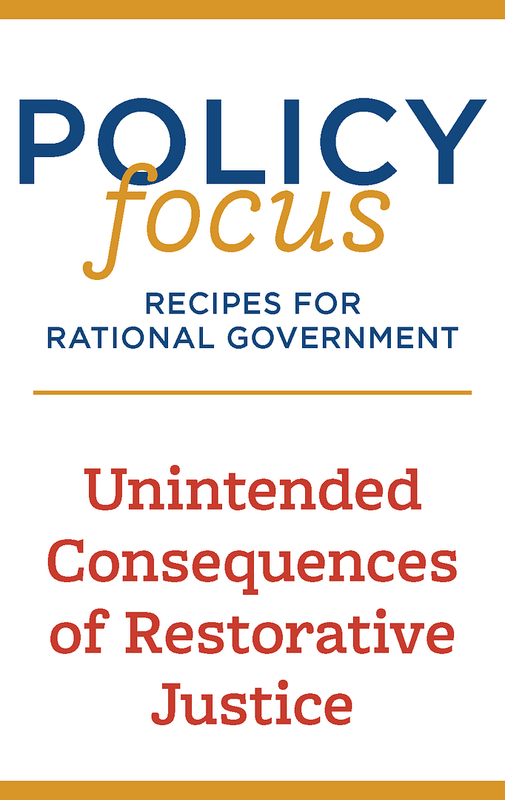 You can’t mandate a change in heart any more than federal or state officials can. However, they are making an effort to stamp out discrimination and as a private company have every right to impose their values. After all, nobody has a right to work with Airbnb. The challenge will be actual enforcement. 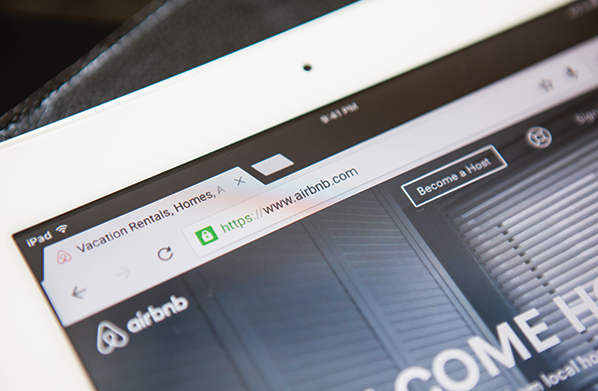 As with anything, people may find ways to hide their attempts to bypass Airbnb rules. Airbnb says it will on the lookout for such patterns. These policies are part of the overhaul Airbnb announced to fight discrimination in their community (and to make a good impression on the public, and perhaps to head off government involvement). They also plan to minimize the photos and names of guests in the booking process, changing the functionality to ensure that hosts can’t book multiple stays and cancel as they please, and undergo diversity training for staff. It’s an example of how the private sector can and do tackle these issues on their own. This effort comes in response to reports from guests who claimed hosts discriminated against them based on race and sexual orientation. In addition, a Harvard working paper found that Airbnb hosts are 16 percent less likely to welcome users with "distinctively African-American names." However, before falling for the headlines that say the sharing economy is racist as evidenced by Airbnb and Uber, we should be careful to note that this is not a widespread problem. As with any community of people, you are bound to find some who harbor animosity against others and exercise those feelings. But Airbnb is taking actions to eliminate discrimination. While some will say this just a PR stunt, I’d say kudos to Airbnb for trying. Until we change the hearts of men, businesses will have to find ways to ensure everyone is treated equally and as past civil rights movements have shown, hitting someone in the wallet can be mighty effective.